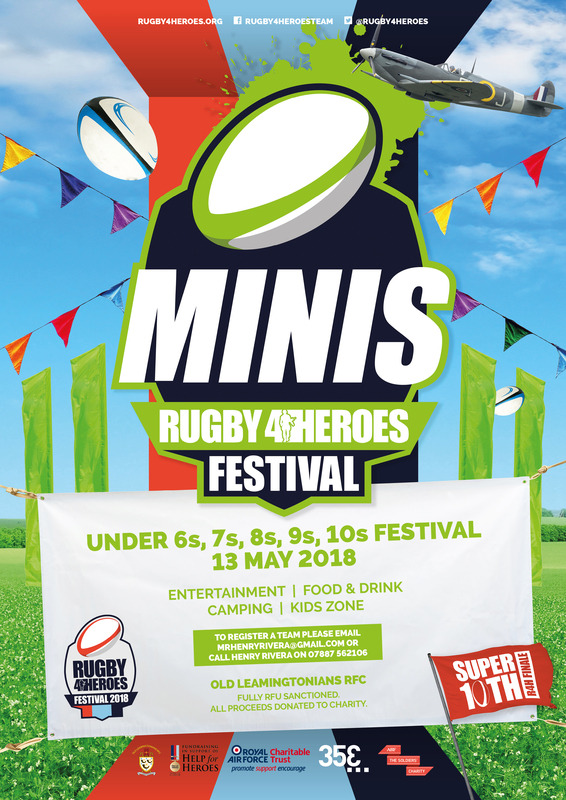 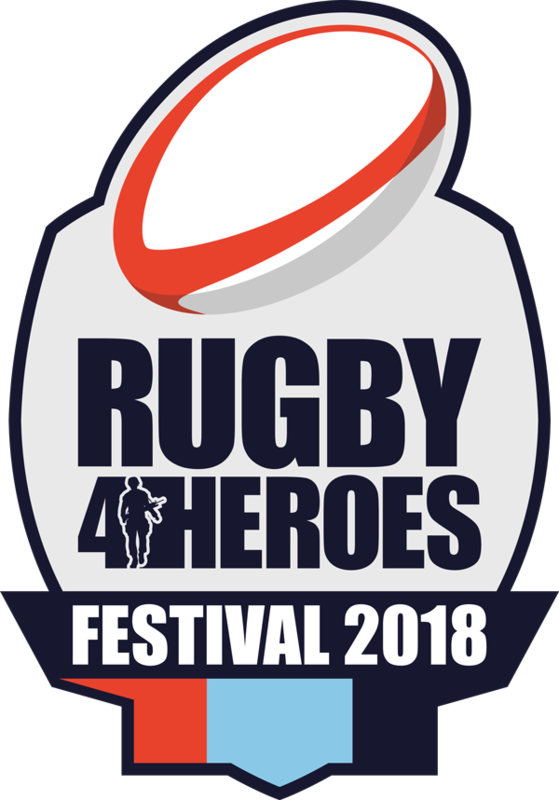 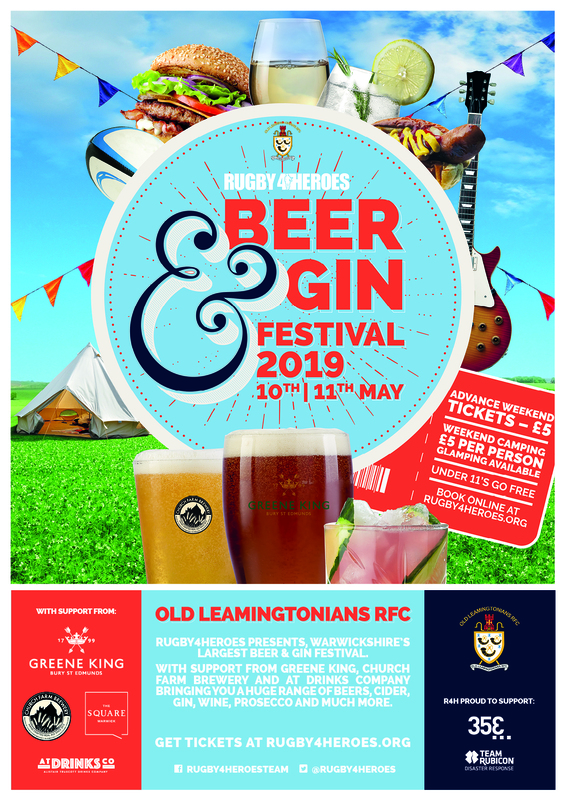 Rugby4Heroes 2018 Festival Advanced Tickets now on sale !! 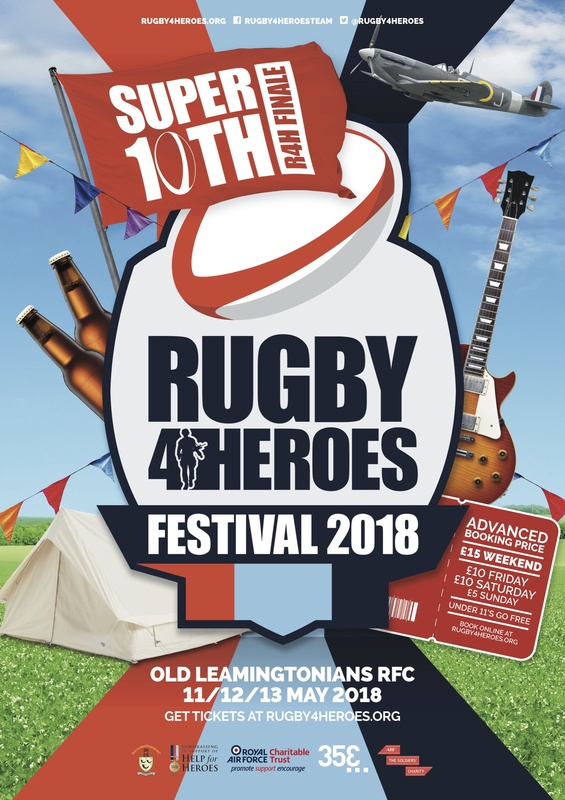 Tickets are now on sale for our 10th and Grand Finale Rugby4Heroes Festival. 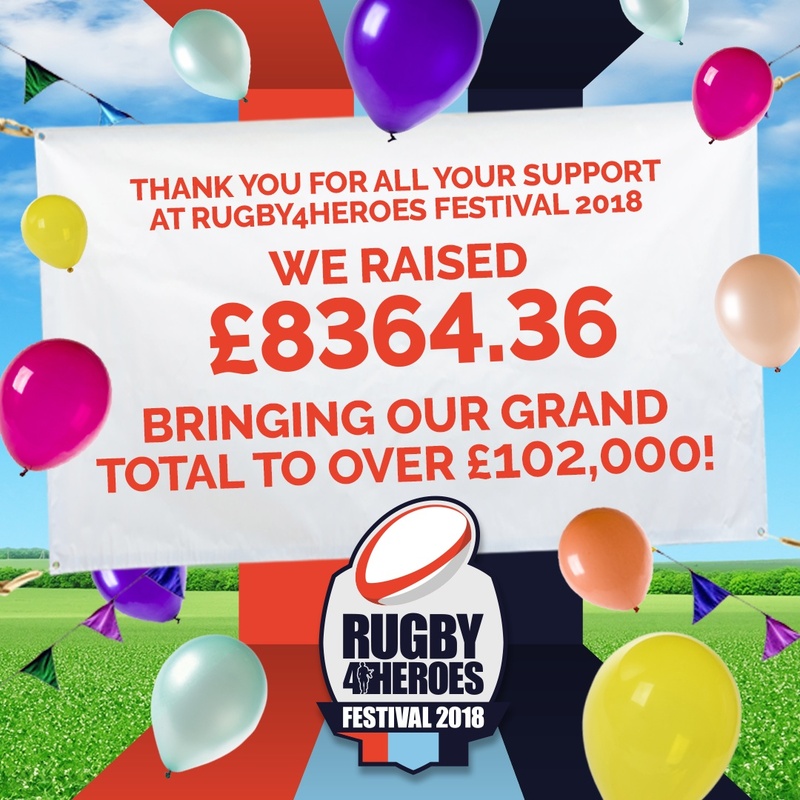 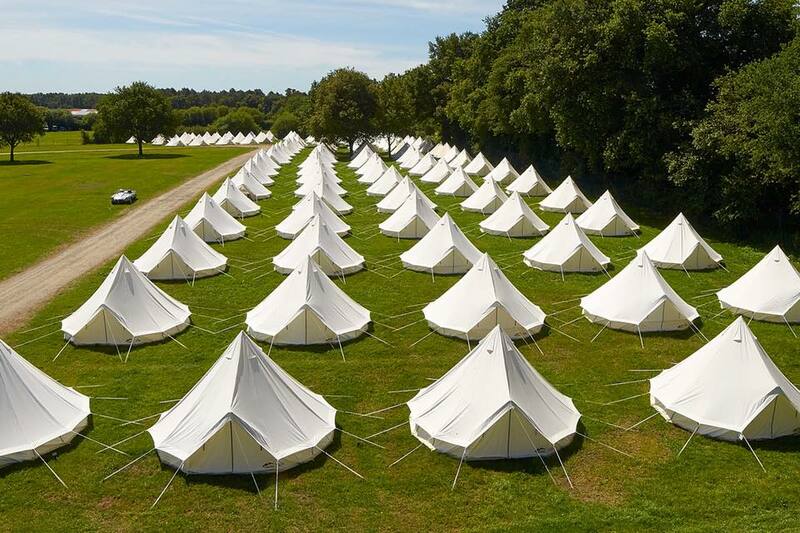 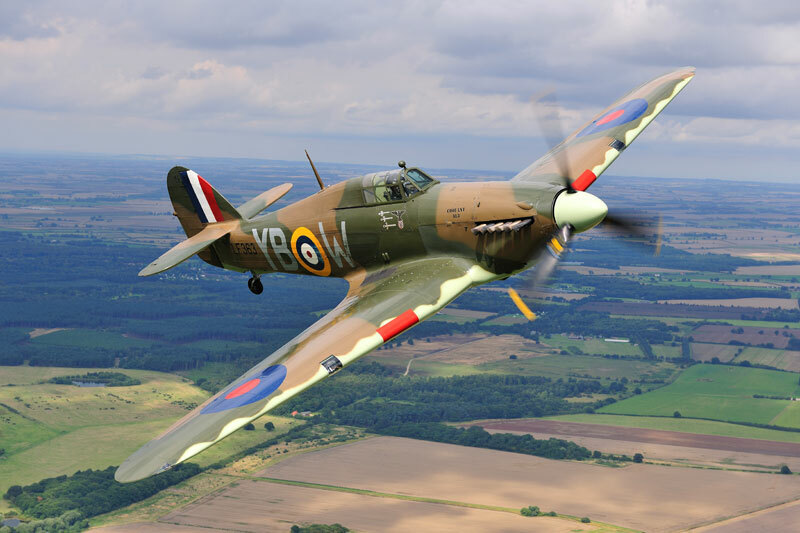 This has been a fantastic endeavour for us all and we have raised £94,000 to date for Armed Forces charities over 9 years – help us smash our target of £100,000 and come along and see us for our best ever event. 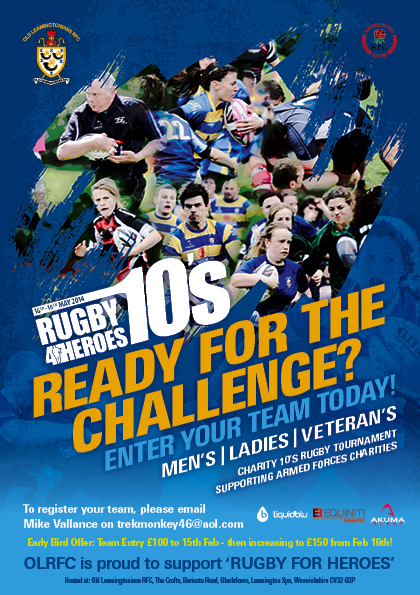 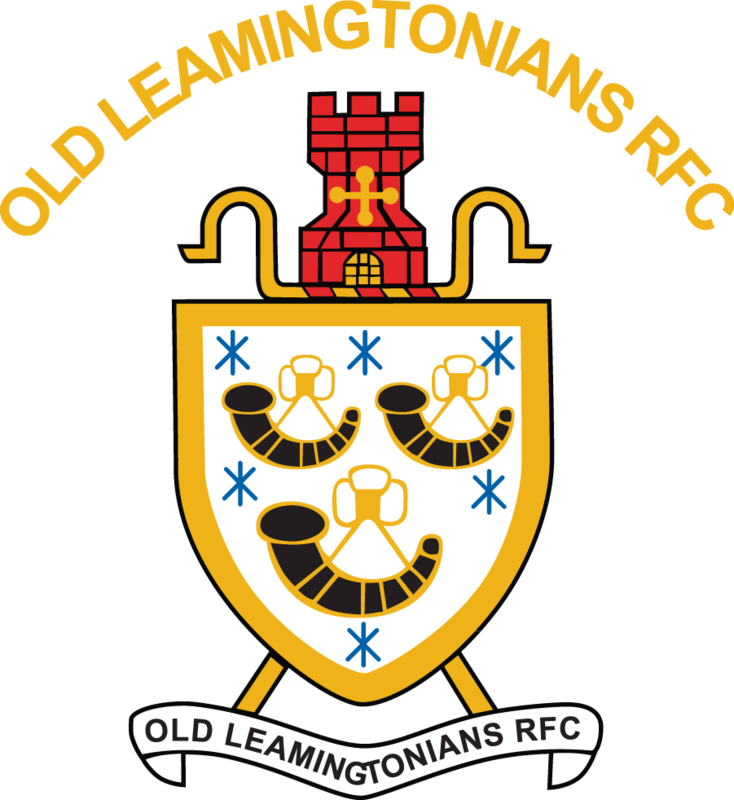 We have held advanced ticket prices again at last years levels – please come and support us!